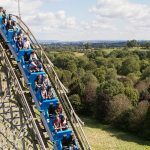 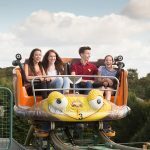 Thrilling theme park days await at Lightwater Valley! 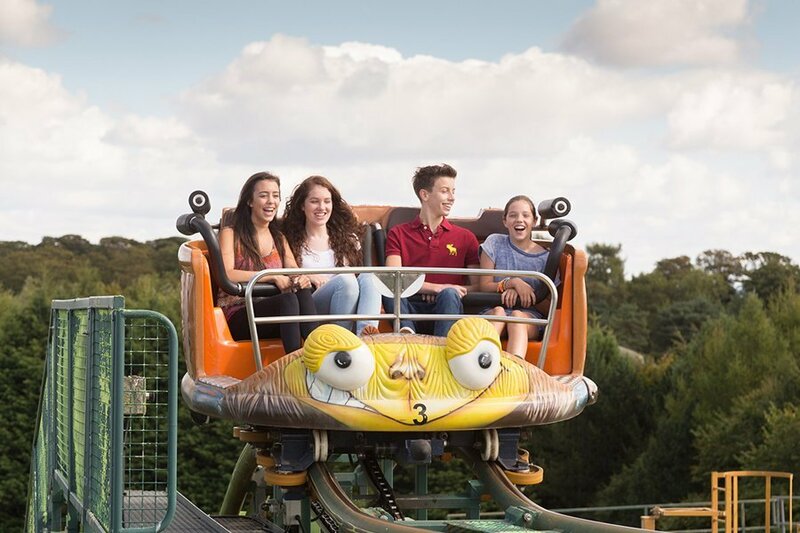 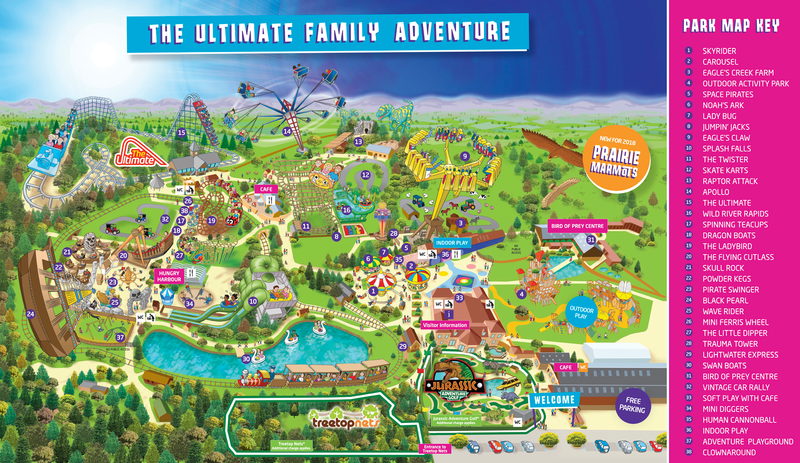 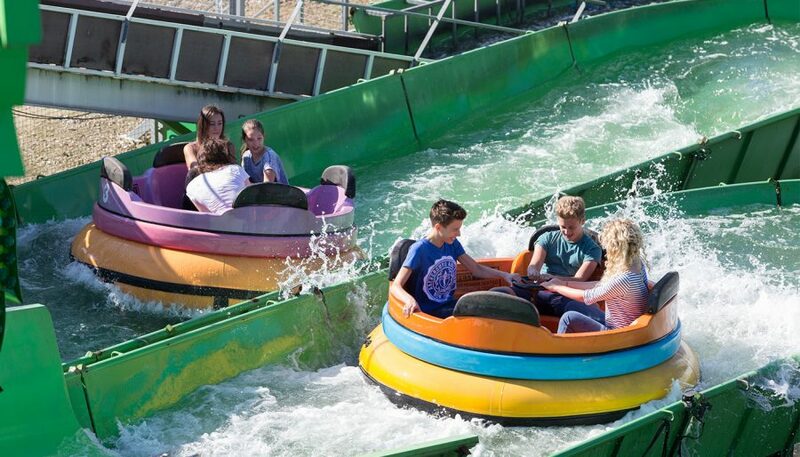 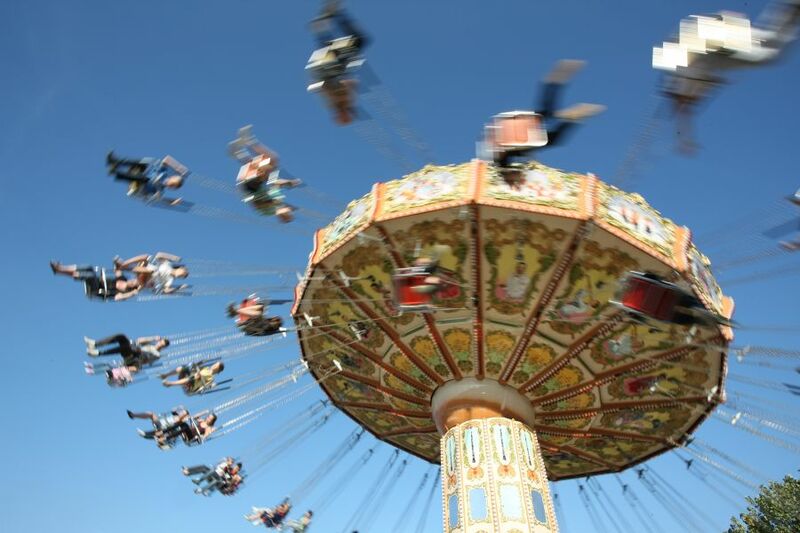 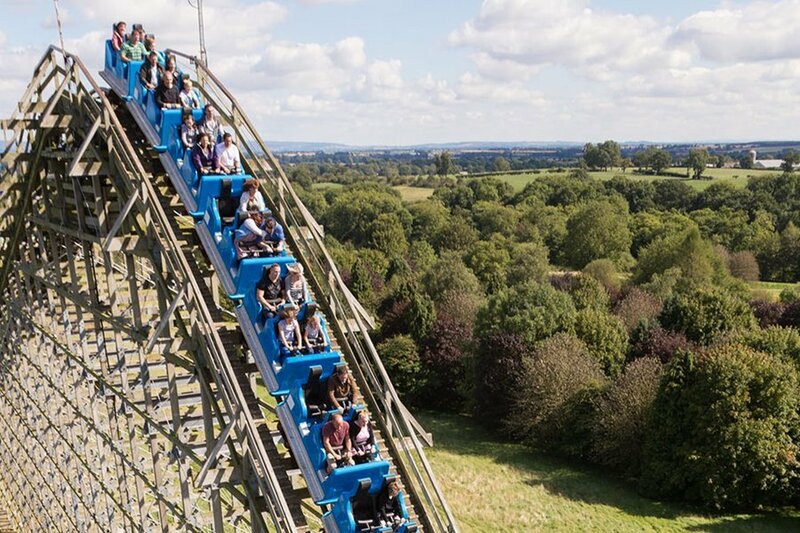 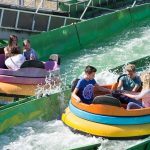 Escape to Lightwater Valley in the heart of North Yorkshire, UK and discover an exciting day out for the whole family. 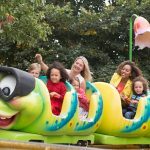 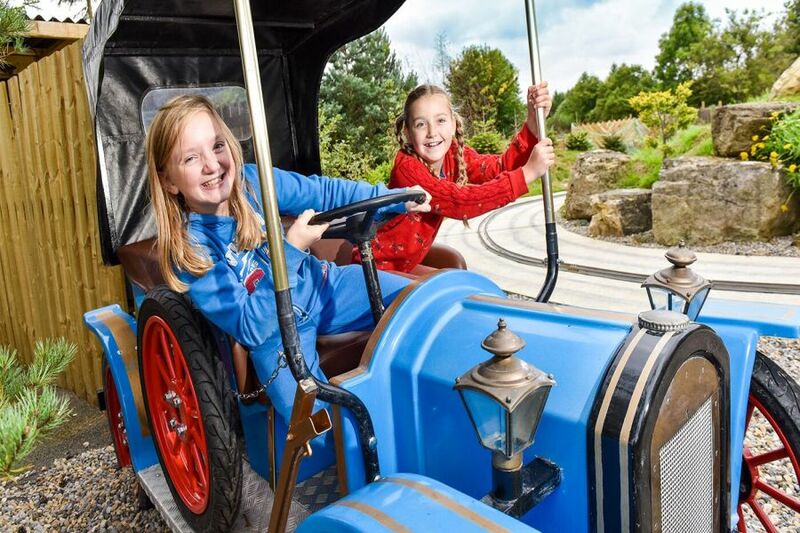 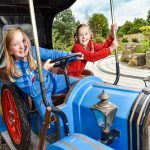 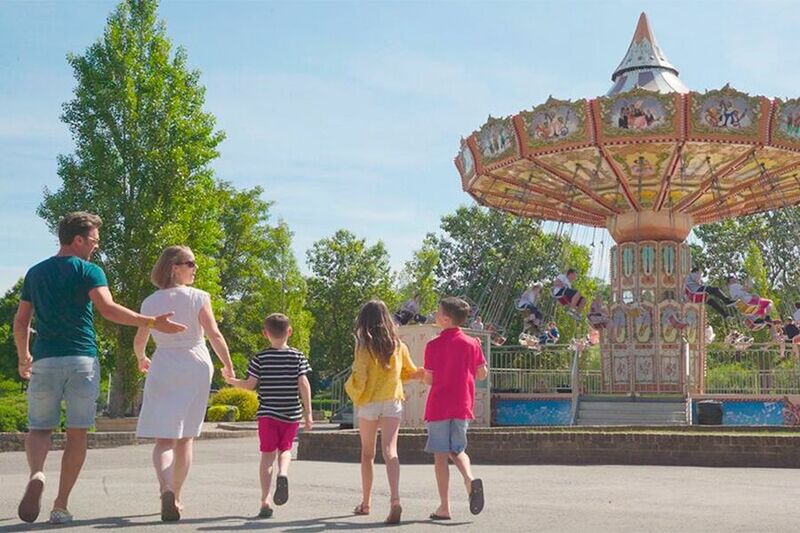 There is also fantastic family fun rides and attractions; including the Lightwater Express train ride around the park, Eagle’s Creek Farm tractor ride, a selection of fairground and water rides, plus the Adventure Playground and Mini Sand Diggers. 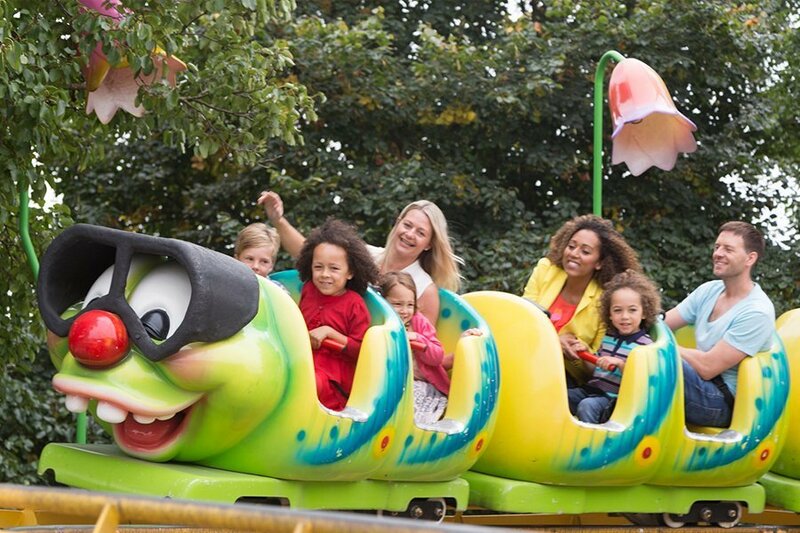 Plus don’t forget to visit the indoor Soft Play & Cafe perfect for under 8s to run off some energy while the grownups can take a seat and enjoy a relaxing drink and snack. 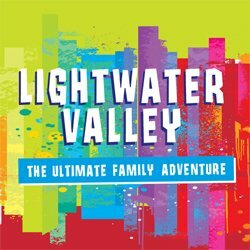 Please see Lightwater Valley’s up to date Opening Times here.